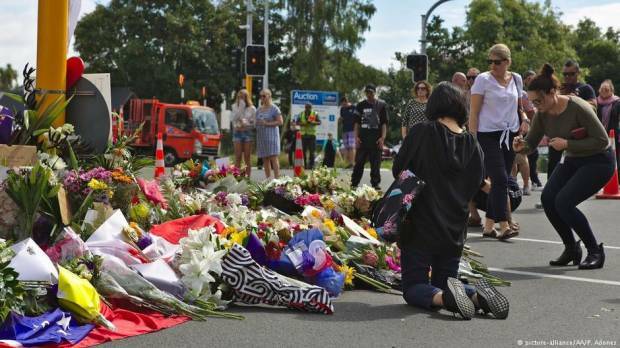 A 28-year-old man suspected to be behind Friday’s deadly terror attacks against the Muslim community in Christchurch appeared briefly in court on Saturday, where he faced one charge of murder, with the expectation of more similar charges to come. The shooting attacks at two mosques in Christchurch on Friday killed 49 people and injured at least 48, making it the deadliest attack in New Zealand’s modern history. It sparked horror and dismay around the world and prompted international leaders to denounce the Islamophobic violence. Shortly after, a shooter or shooters also opened fire at the nearby Linwood Mosque, killing eight others.